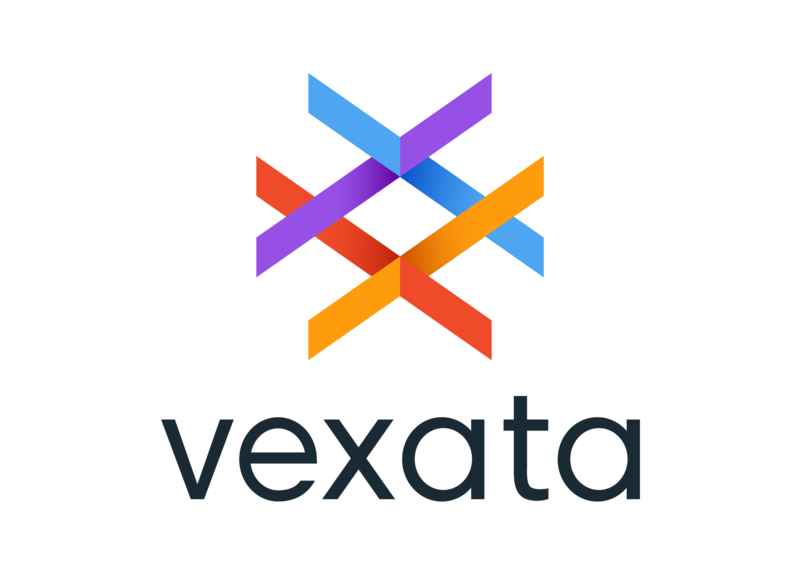 Vexata was founded on the premise that every business is challenged to deliver cognitive, data-intensive applications, so the storage platform must match the parallel access and performance of the compute layer. The Vexata Scalable NVMe Flash Storage Array accelerates application performance 10X for some of the world's largest corporations on their existing infrastructure. Its patented architecture for accelerated storage ensures that workloads are not waiting on the application I/O. Vexata delivers tier 0 performance at a fraction of the cost of existing storage offerings. Vexata delivers more performance, scale and capacity at half the cost then leading all-flash arrays. Institutional Knowledge Management(IKM) is the official source of institutional data for the University of Central Florida and provides accurate, insightful, and actionable information to the university and the public. IKM Core Competencies are in the primary areas of Executive and Operational Decision Support - providing UCF leadership, deans, chairs, faculty and staff members with the data necessary to support students, programs and personnel on a day-to-day basis; State and Federal Reporting - including UCF's annual Accountability Report and Work Plan, plus in-depth reporting on UCF students, personnel, budgeting and expenditures, and facilities; Analytics and Benchmarking - supporting performance goals and projection development, identifying targets of student opportunities, and providing context for UCF on student, faculty, research, athletics, and foundation performance; and National Surveys - resulting in UCF recognition and rankings including U.S. News and World Report's Best Colleges, Kiplinger's Best Value, World University Rankings, and many others. Virginia Tech's Public Health Program in the Department of Population Health Sciences, is administered by the Virginia-Maryland College of Veterinary Medicine in partnership with the Virginia Tech Carilion School of Medicine and is accredited by the Council on Education for Public Health. Our Master of Public Health (MPH) program is grounded in an interdisciplinary "One Health" approach that recognizes the interdependence of human, animal, and environmental health. We serve our region - southwestern and southside Virginia and Central Appalachia â€“ as well as train our graduates for careers far beyond in the Commonwealth, nation and the globe. In order for students to fully appreciate and assimilate the content, the 42-credit program is designed as a two-year, four-semester experience for full-time students with options for part-time and simultaneous degree studies. The program intentionally sequences the courses to ensure continuity in course materials and effective preparation for public health practice. Students formulate their plan of study with faculty advisors to include core, professional preparation, and concentration credits. The MPH degree program offers two concentrations: public health education and infectious disease. As the third largest Department of Statistics in the US with a history and tradition of graduate education dating back to the 1960ï¿½s, the Department of Statistics at Texas A&M University offers an Online Master of Science in Statistics Degree, as well as Certificates with the emphasis being in Data Mining, Biostatistics, or Applied Statistics. Please stop by our booth to learn how we replicate the classroom experience with online learning, and how it can be customized around your needs. SAS® users and organizations around the world use Metacoda Plug-ins to maintain a secure SAS platform through efficient and productive metadata management. Our software helps SAS platform administrators to regularly manage, review, troubleshoot, document, test and audit their SAS platform installation with confidence. Based in Brisbane, Australia, we are all about helping organizations to easily understand, explore and report on their SAS metadata. We help keep your SAS platform secure through effective metadata administration. Visit us at www.metacoda.com.